March 2019 Student in the Spotlight … Charlotte! 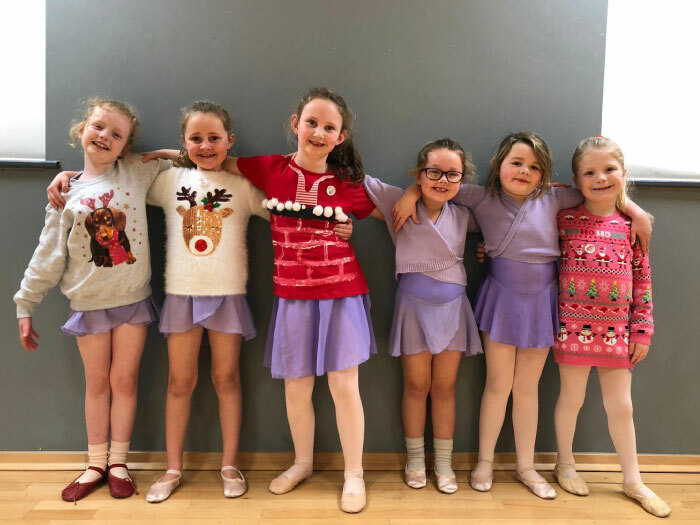 Charlotte has been dancing at JC Dance for 15 months and after starting in Modern now also attends Limbering and Ballet. 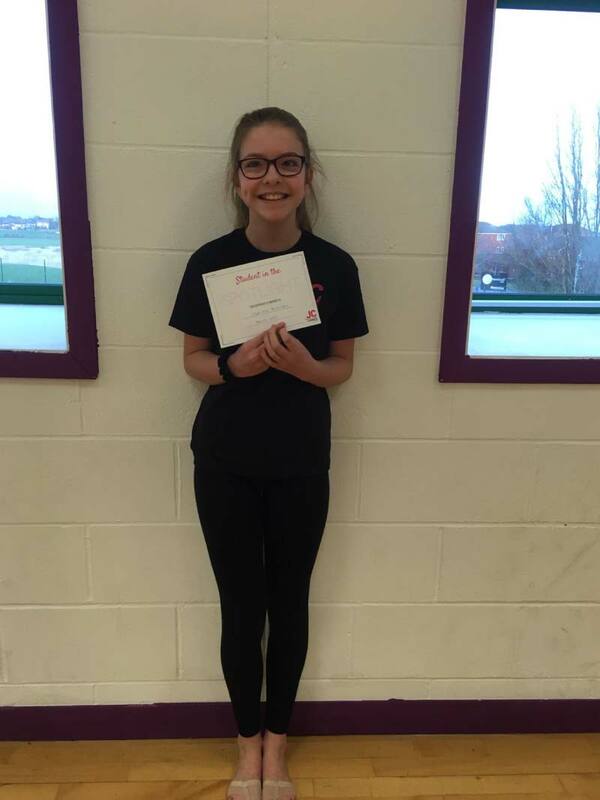 Charlotte has been awarded Student in the Spotlight because of the fantastic progress she had made in a relatively (particularly in dance terms) short space of time. She is hardworking, well mannered, happy and smiley and we can’t wait to see what you accomplish in the next year! When Sarah asked Charlotte what she liked best about dance she replied “everything !!! Show work, class work and being flexible”… Well done! 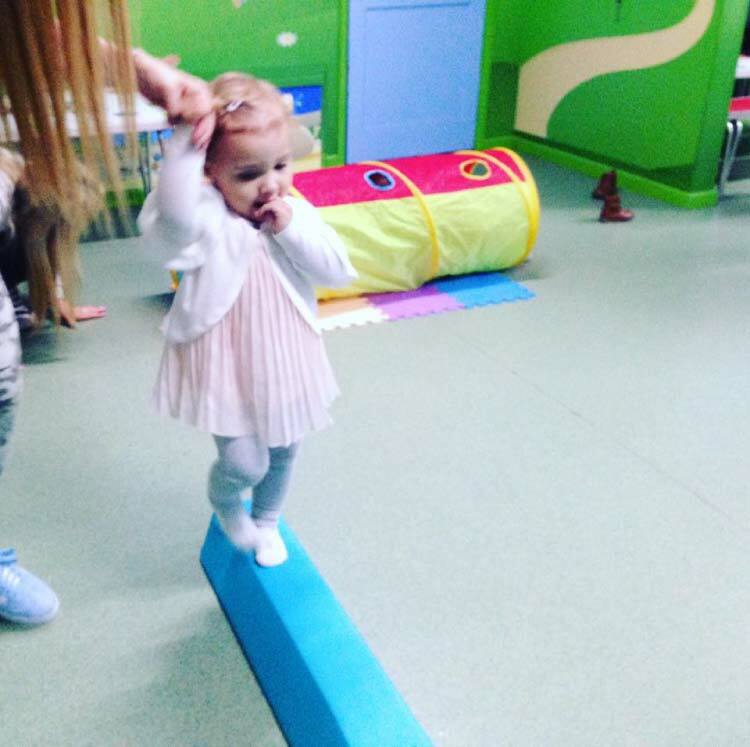 Baby Steps is our exciting class for children from the age of 18 months to enjoy with their Mummy, Daddy or Grandparent. 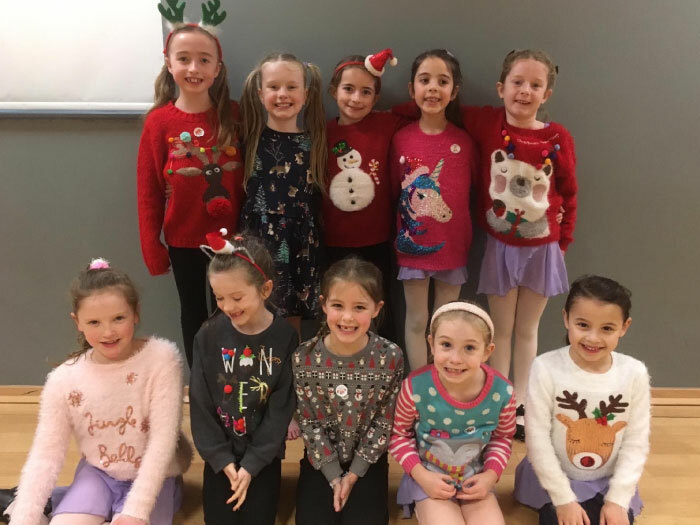 Through carefully planned activities and with the support and encouragement from their teacher and their Mummy (or other adult) children will develop and extend a range of physical skills including balancing, co ordination, spacial awareness and different ways of travelling (such as marching, jumping, crawling, running, stepping, creeping). Children develop at their own pace and as such throughout the class there are options for Mummies to choose the most appropriate for their child. The class moves along quickly and we include a range of different props to aid learning, maintain interest and attention and of course add excitment! 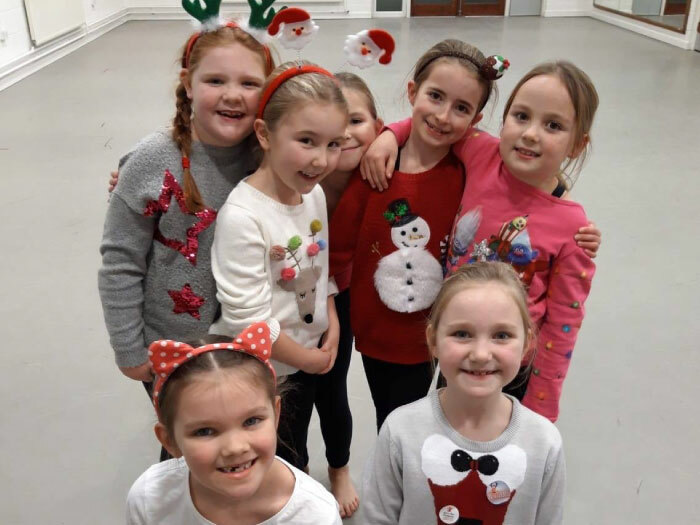 As we know, children learn best in familiar settings and so the classes follow a similar structure each week, with themes that change half termly. Adult participation is a must 🙂 and we hope you enjoy the class as much as your little one and enjoy the time together! At Thingamjigz, Furness Drive, Poulton Business Park. £5 per class, payable weekly in your first half term and then half termly upon invoice. 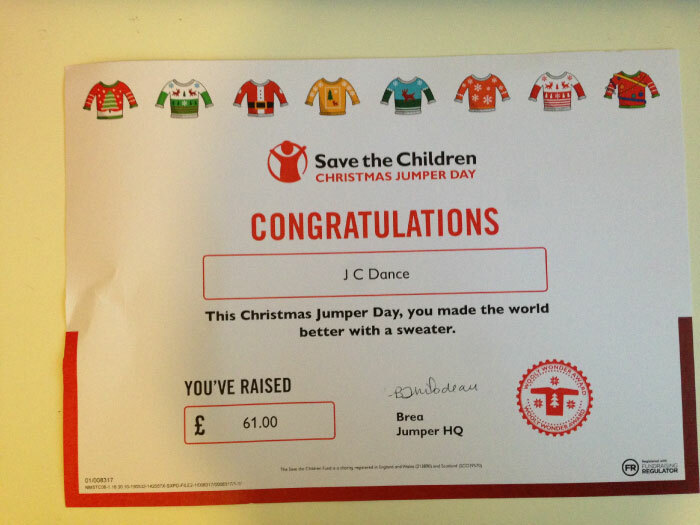 Well done and thank you to everyone who took part, together you raised £61 for Save The Children! February 2019 Student in the Spotlight … Rose! Rose has been dancing at JC Dance for over 3 years and attends Ballet, Modern and Tap classes. 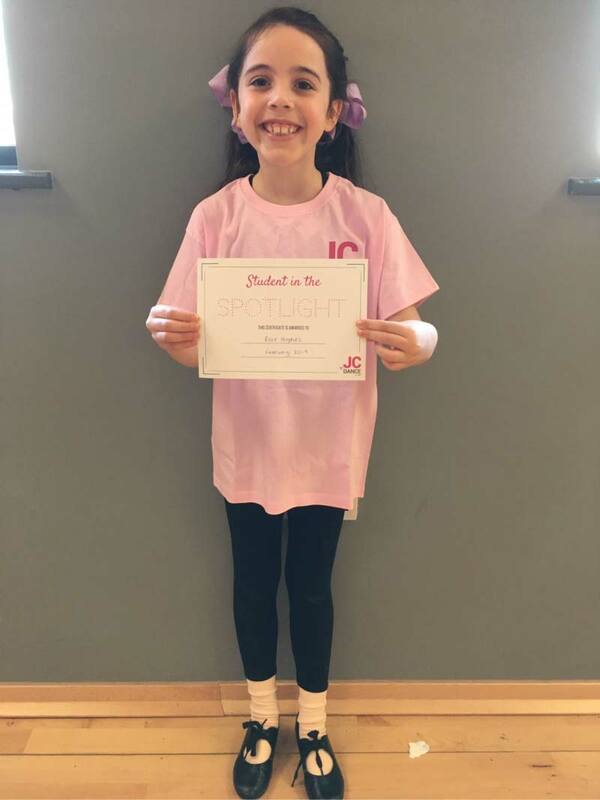 Rose has been awarded Student in the Spotlight because she is very conscientious and hardworking in all of her classes and always tries her very best. Here she is with her certificate and winners t shirt … Well done!